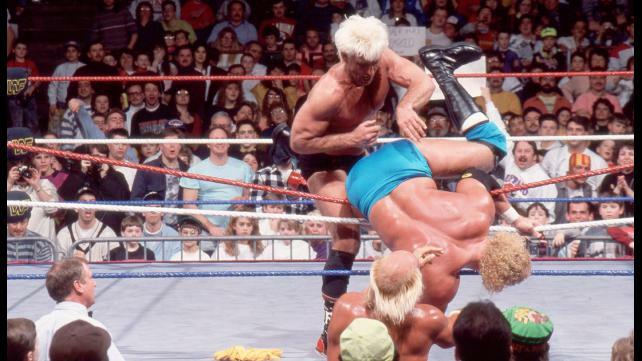 As the Royal Rumble nears, we decided to take a look back at the Rumble itself. One of the most important aspects of the PPV is the Rumble itself and today, we'll look back at some of the best wins in Rumble history. The wins that showcased someone going through strenuous conditions and competition to win the Rumble. Which 5 winners make the list? Let's take a look. -It is tough. You know, I know the argument against anything Benoit, but for me... I have to include this one. While it could have been a bit higher on the list, I think it fits in the top 5. Benoit was able to overcome 30 men in order to get his victory and punch his ticket to Wrestlemania. I was surprised at the time to see him actually go out and win this match, as Goldberg, Kurt Angle, and so many others were going to be a part of the Rumble. 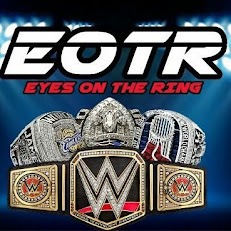 Benoit wins by eliminating Big Show and he heads to Mania for a title shot. -This win wasn't as impressive as some of the others, but what makes it special to me is the fact that Triple H had just returned to the WWF and he was looking to redeem himself. With an injury that sidelined him for over 6 months, many wondered if Triple H was really ready to get back into it, but The Game stepped up and went through some heavy competition in the Rumble like Mr. Perfect, RVD, Booker T, Kurt Angle, Stone Cold Steve Austin, and more to walk away with the victory and a chance to get the WWF Title at Wrestlemania 18. -This is my personal favorite Rumble win. Shawn was knocking on the door of stardom in the WWF and this match would be the one that opened up so many eyes. Coming into the Rumble as the no. 1 entrant, Shawn had some minor competition in the match, but to be the first man to last that long in the Rumble is special. He would enter as no. 1 while the British Bulldog would enter as no. 2 and they would end up as the final two wrestlers as well. 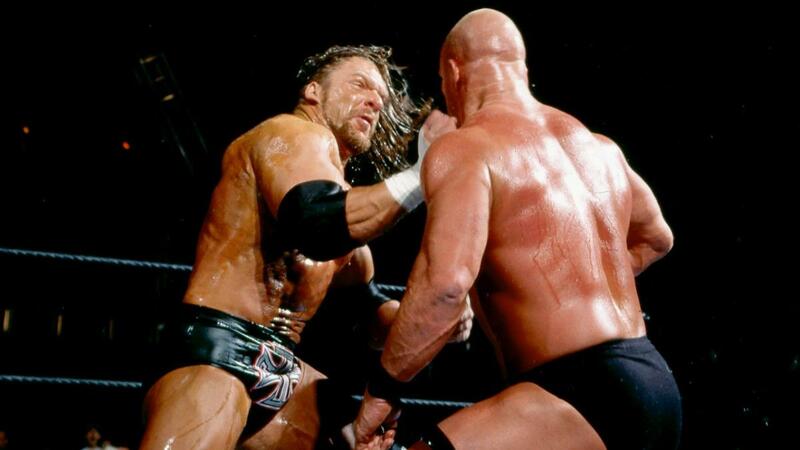 Shawn would win and punch his ticket to Wrestlemania 11, making himself a main eventer in the process. -While the 1997 and 1998 Royal Rumbles were great wins, this feels like the definitive win for Austin. After missing an entire year due to an injury, Austin returned with a vengeance and wanted to walk away with the victory. He had struggled for a month or so after his return, but this match felt like the one that would change his fortunes. He would be attacked by Triple H on his way to the ring, but still managed to get back and eliminate Kane to get the win. This is my favorite overall Rumble match and PPV, and I think this Austin win is one of the crowning achievements for his career and it would begin a journey that would culminate in a way we didn't see coming at the time. -This win is probably more infamous for the aftermath than the actual win. 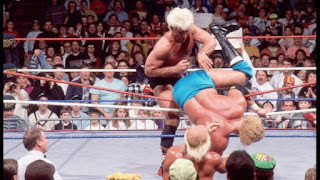 Flair went in and wrestled for nearly an hour against a number of big names in the first ever Rumble match that would be for the WWF Title. 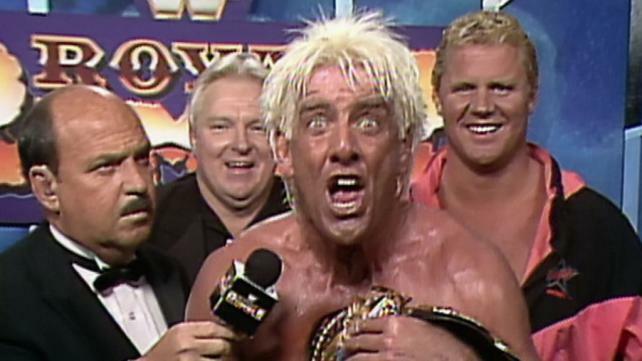 Did Flair have the stamina to endure the 29 other men including Randy Savage, Sid Justice, Hulk Hogan, and more? He did and he would end up walking away with the title and the victory, making himself an even bigger legend in the process. However, what put this win over the edge is the promo after the match as we were treated to one of the greatest promos in the history of wrestling. For that moment along with the win itself, Flair takes the no. 1 spot.